FREE Foundation Inspections and preliminary drawings with a detailed contract, with every Foundation Repair Plan. Foundation Masters, LLC is the Best Foundation Repair & Structural Engineering Company in St. Petersburg, Florida and the only Civil Engineering Foundation Repair Company in the State of Florida. 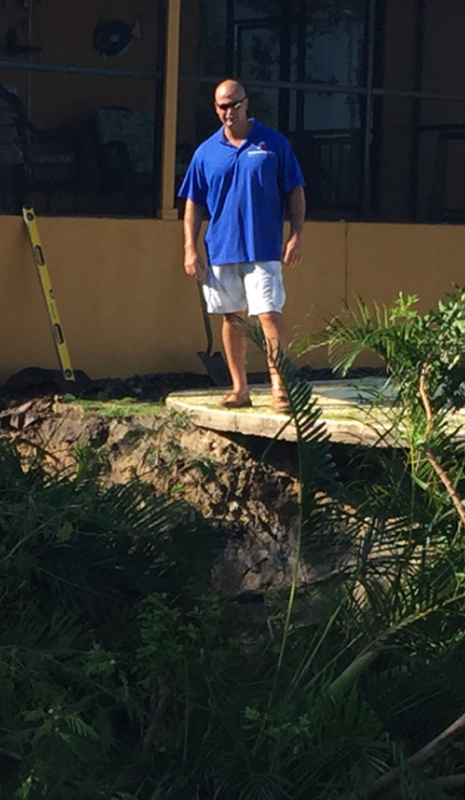 Foundation Masters, LLC provides nothing but the best solutions and most cost effective Foundation Repairs for any Foundation Problem or Sinkhole Problem. Civil Engineer Ken Sands P.E. or Jeff Earl will provide you with a detailed inspection report soon after your FREE Foundation Inspection. Foundation Masters, LLC is the expert in Foundation Repair and Structural Repairs in the St. Petersburg, area. Foundation Masters, LLC also provides service through out central & southern Florida. 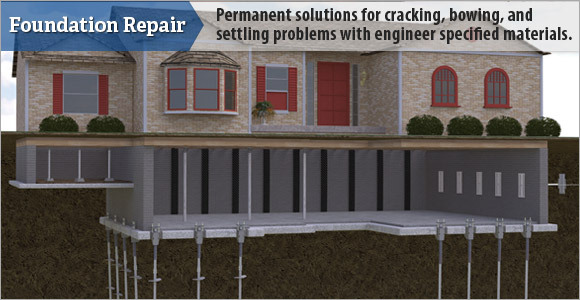 For more information on Foundation Repair & Structural Repairs in St. Petersburg, FL please contact us. Foundation Masters, LLC has the best reputation in the business with years of experience in Civil Engineering, Structural Engineering & Foundation Repair. Foundation Masters designs and builds all of our own products we design and install only our own products. Foundation Masters, LLC also works with a number of different Engineers, and can refer you to the most qualified engineer for your project. 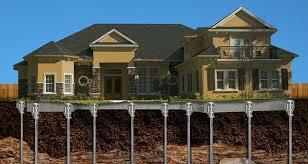 Foundation Masters, LLC also Designs and Installs Helical Piers and pilings for new construction. All Helical Piers for new construction come with a 20 year transferable warranty. All concrete & (wood/timber) pilings, come with a 10 year warranty. Please call for details. Please feel FREE to call our office and ask why we are the Best Foundation Repair Company in St. Petersburg, FL.